Macy’s has Faberware Nonstick 10-Pc. 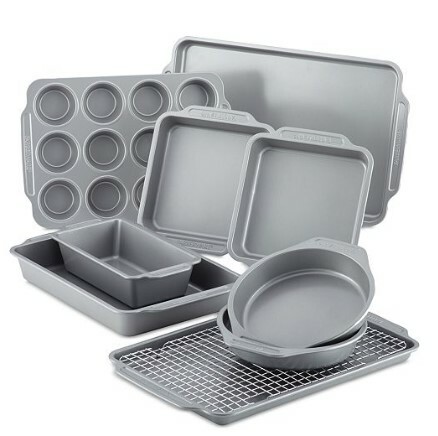 Bakeware Set for $35.06 (Reg $117). You can choose in-store pick up to save on shipping charges.